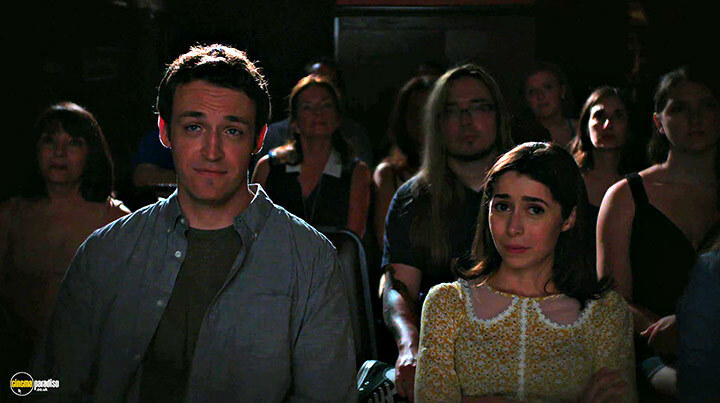 Cristin Milioti, Dan Soder, Halley Feiffer et al. 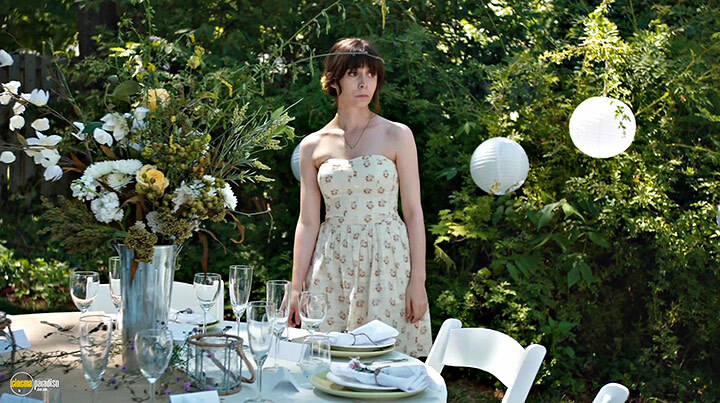 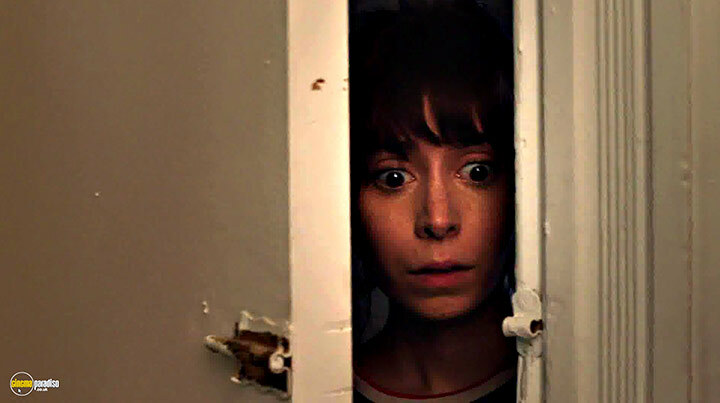 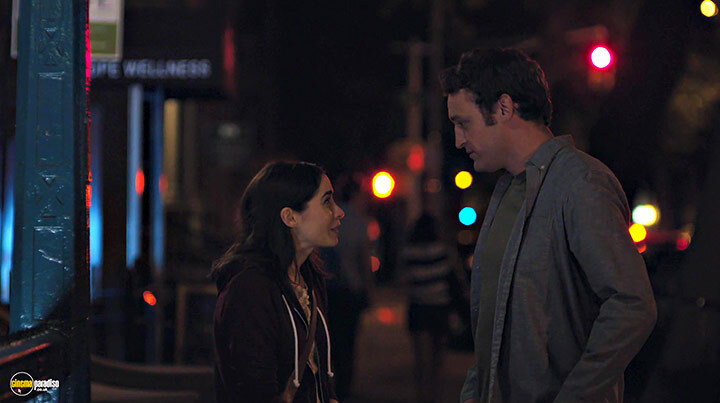 Sonia (Cristin Milioti), a neurotic and charming jingle writer, dreams of having an exciting life. 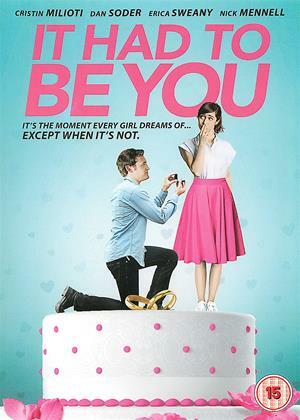 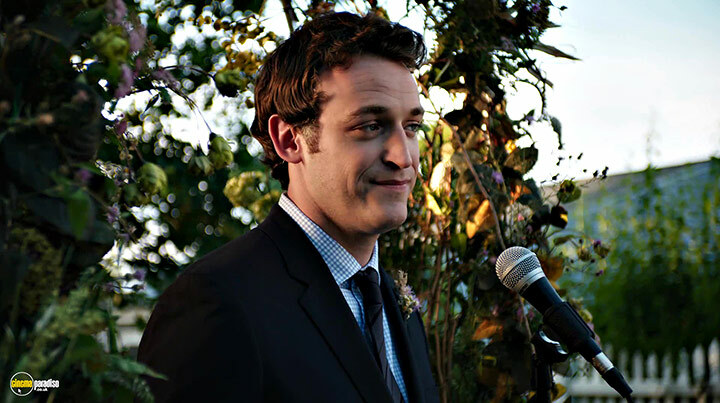 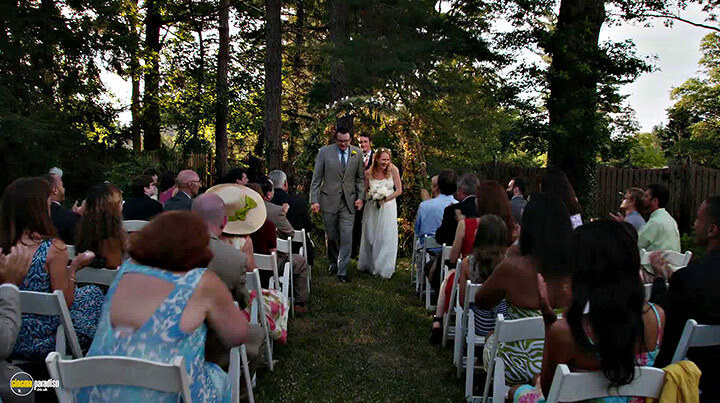 However, a sudden and unexpected marriage proposal and subsequent ultimatum from her easy-going boyfriend (Dan Soder) forces Sonia to confront whether she wants to join the ranks of her married friends or pursue her fantasies and dreams of living a bigger, grander life.